The accident occurred in an area heavy with construction, as it has seen a “redevelopment boom in recent years.” A spokesperson for the Los Angeles County Sheriff’s Department described the incident as an “industrial accident.” Soon after the worker sustained these deadly injuries, representatives from the California division of the Occupational Safety and Health Administration (“Cal/OSHA”) arrived at the scene to investigate. 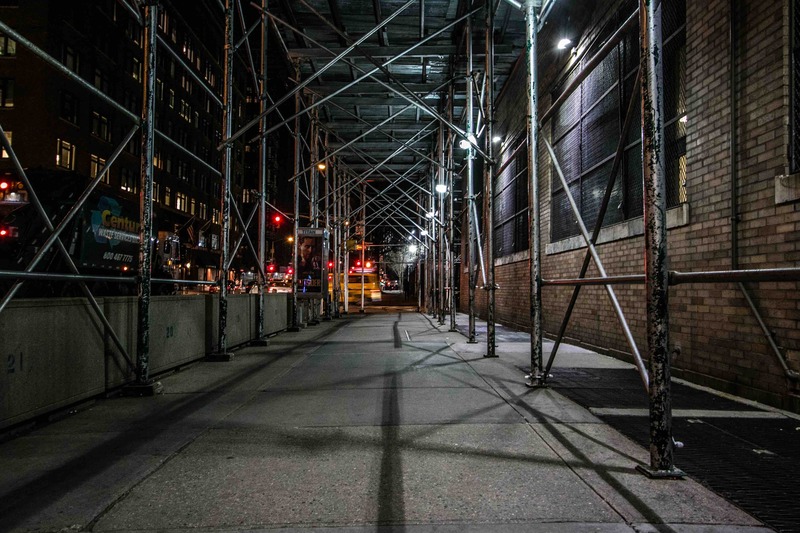 Construction sites can pose serious construction accident dangers to workers as well as to passersby. According to a recent report from ABC 10 News, a crane collapse in San Diego caused serious injuries to a laborer. 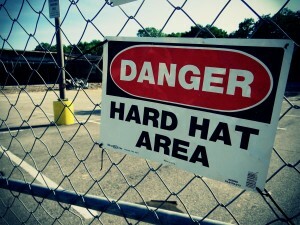 At construction sites, employers have a duty to keep workplaces safe for employees. 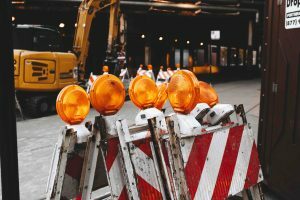 When accidents such as this one occur, it may be possible to seek financial compensation by filing a construction accident lawsuit. As the report explains, construction workers on State Route 15 had been using a crane to move concrete barriers for a freeway ramp. That crane actually “toppled over,” and it pinned the injured worker between two barricades. An article in The San Diego Union-Tribune also discussed the accident, noting that the crane was a large one involved in the Caltrans construction project. In addition to severely injuring the employee, the accident also blocked lanes on the freeway for about five hours. During that time, motorists largely remained stranded until officers from the California Highway Patrol could arrive to reroute traffic. 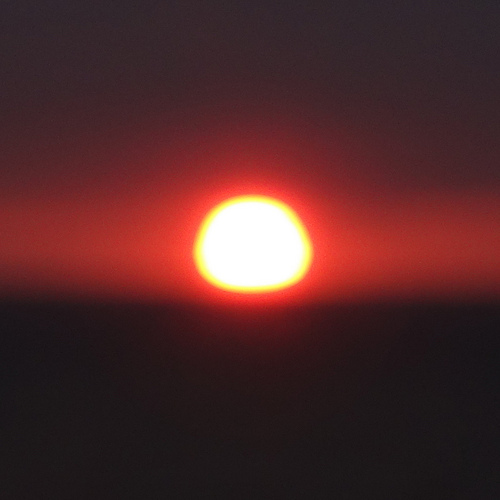 Construction work takes place every day in sunny California. 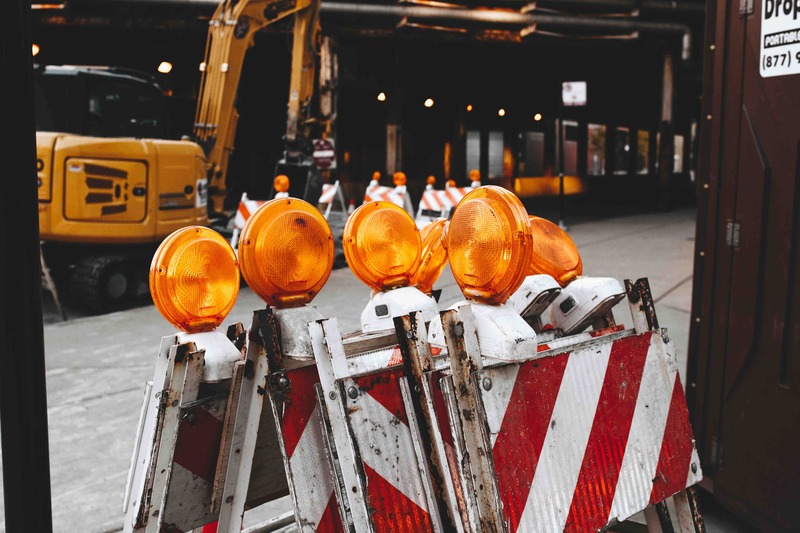 While many construction projects reach completion without any dangerous accidents or injuries, construction work can be extremely hazardous. 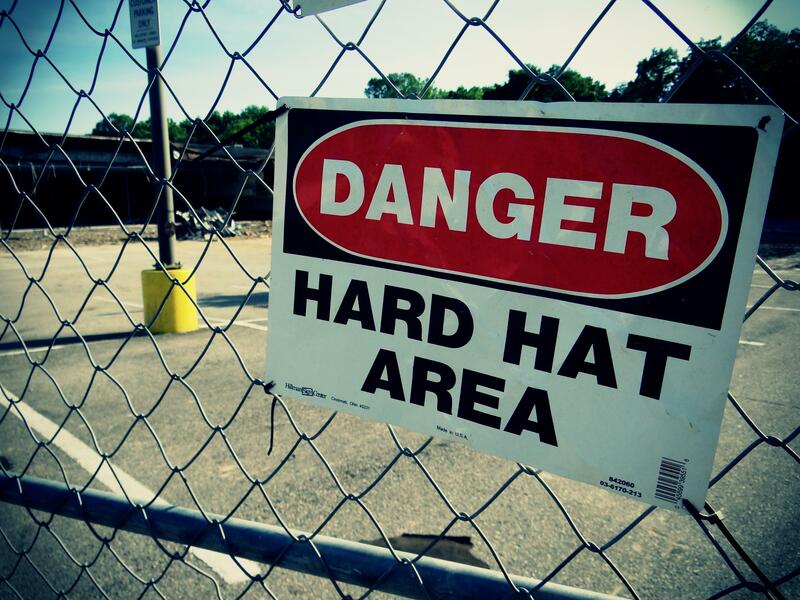 Indeed, construction accidents often result in severe and fatal injuries. According to a recent article from ABC 7, a freeway bypass collapse in Willits left four construction workers with serious injuries and another trapped beneath debris. How did this accident happen? Caltrans has been working on a freeway bypass in Mendocino County. It’s intended to be a nearly 6-mile overpass, but it has encountered a number of problems along the way. Most notable, it “has been beset by lengthy delays and cost overruns.” The bypass is projected to cost around $210 million, but it has only reached approximate 50 percent completion. It’s also two years behind schedule. Toro’s death comes quite soon after another construction fatality in Southern California. In April 2013, an Edison worker died in an accident in Menifee. The victim, 38-year-old Jose Raul Ros, had been a distribution lineman. While working on an underground vault, an explosion led to his death, according to Los Angeles’s local ABC 7 News. Thousands of construction workers are injured on the job each year in California, and many of these injuries result in fatalities. If you or a loved one have been injured in a construction accident, you should contact an experienced construction accident lawyer today. Although you might at first assume you only have a workers’ compensation claim, you may actually be able to file additional claims for compensation. Our San Diego accident attorney has been closely following the developments related to the San Ysidro scaffolding collapse. Local residents know that the accident sent dense clouds of dust and metal, wood, and concrete debris flying onto motorists driving below the construction site and left about two dozen people injured. Since this horrific and terrifying incident occurred, details have slowly started to emerged about what caused the collapse. Although the official cause remains under investigation, some information has come out in the aftermath of this accident. The collapse occurred at the San Ysidro border crossing post at the border between California and Mexico. A construction company, which was hired to demolish an old bridge that is no longer in use was attempting to take the bridge apart one piece at a time. The company, Hensel Phelps Construction of Greeley, Colorado, had built scaffolding for workers to operate from as they dismantled the bridge. At the time of the incident, another company, Miller Environmental, Inc. of Anaheim, California, had its workers removing plaster from another building that was also set to be demolished. Miller Environmental is a subcontractor, hired by Hensel Phelps to assist with completing a portion of the project. State and federal officials are proceeding with their investigations to determine the precise cause of the accident and what could have – and should have – been done to prevent it. As details of the incident and its cause continue to become available, another important question has emerged: Who is responsible? In any construction project, there is typically a general contractor who is responsible for overseeing the project in its entirety and ensuring that it is completed on time and to the specifications of the customer. However, the general contractor typically does not have the expertise to perform all aspects of the job. Therefore, general contractors will usually hire subcontractors to complete the tasks that require specialized knowledge in a particular area. For example, a general contractor who is hired to build a house will likely hire subcontractors to do the electrical wiring, plumbing work, and so on. This is a necessary and accepted aspect of construction, but it raises the question of which party or parties should be responsible when something goes wrong. 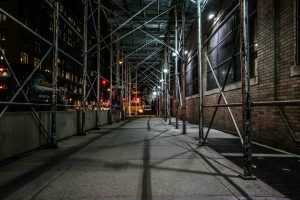 The law usually allows victims of construction accidents to seek compensation for all involved parties who failed in their duty to keep the area safe.